Hi friends. It’s official, I am on vacation. This is the first vacation I have taken from writing since starting Modern Reject…and it couldn’t come at a better time. 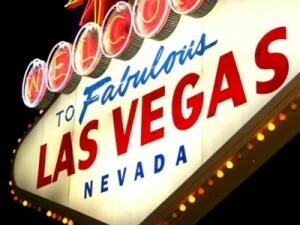 I am off to Vegas with the hubster for some much needed R&R. Yes, you can rest in Vegas, especially if you are preggo like me. BUT, come back on Thursday, when I will be sharing an exciting announcement. Yes, I have another announcement and surprise! I am a girl of mystery and intrigue…what can I say? In the meantime, during your Modern Reject withdrawals, be sure to follow my Twitter stream as I will be tweeting it up from the Strip and giving some clues about my big surprise. I will also be posting from my archives, so there will be plenty of good stuff to peruse and read still as you return. Enjoy the next 3 days and I’ll see you back here on Thursday for the big announcement.